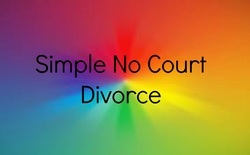 What is a Florida No Court Divorce? 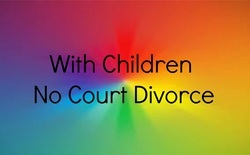 A Florida No Court divorce is the easiest way to get a divorce in Florida. In this type of divorce the parties never step into the courthouse. The divorce papers are filed electronically and once reviewed by the judge the divorce decree is mailed directly to both partners. What are the qualifications for a Florida no court divorce? Both parties must be in 100% agreement with the divorce, the process and all decisions related to the divorce. What are the categories of a Florida No Court Divorce?